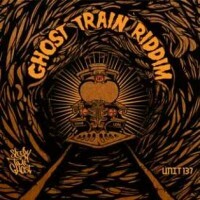 The “Ghost Train Riddim”, produced by Sleepy Time Ghost, is a brand-new Reggae Dub Stepper compilation featuring Macka B, Zico, Mikey General, Jago and Hylu.The dub delay and reverb effects give the riddim a sort of psychedelic dimension. 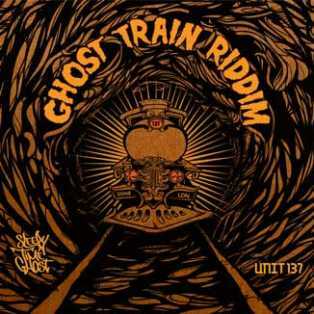 It is available for purchase on digital outlets like Amazon MP3 ans iTunes. Get your copy now, share and comment if you like it.